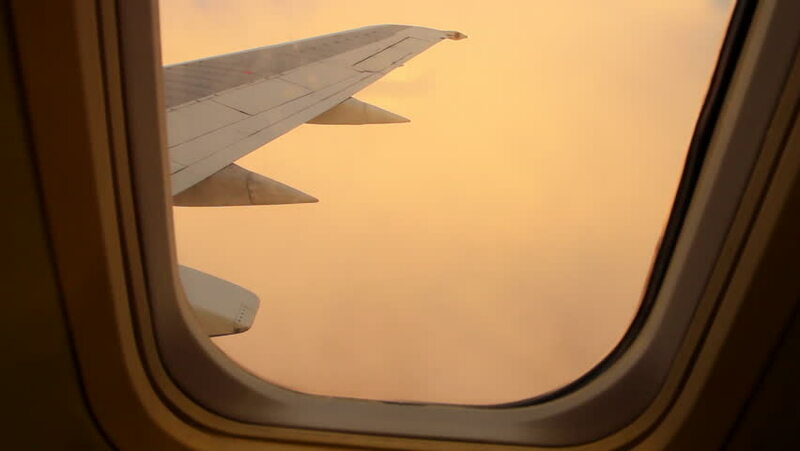 POV through an airplane window as the plane flies through exceptionally beautiful clouds at sunset. hd00:32Beautiful shot through an airplane window onto white fluffy clouds at the end of the day. There is some minor turbulence as the plane ascends through another bank of clouds. 4k00:12decorations in the kitchen in cafe.